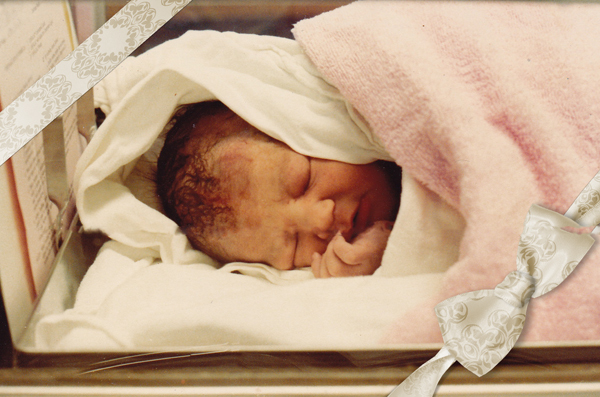 Thirty years ago today, we received a precious, priceless gift. She brought with her and still holds for us a world of love and laughter. Happy Birthday, Krista!